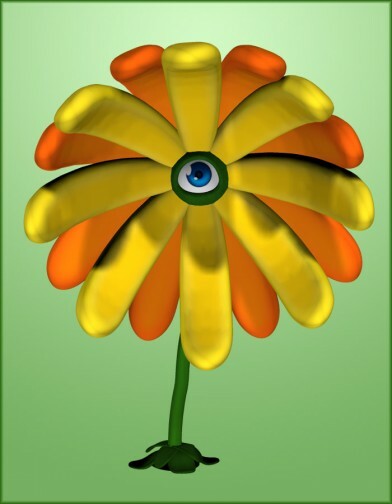 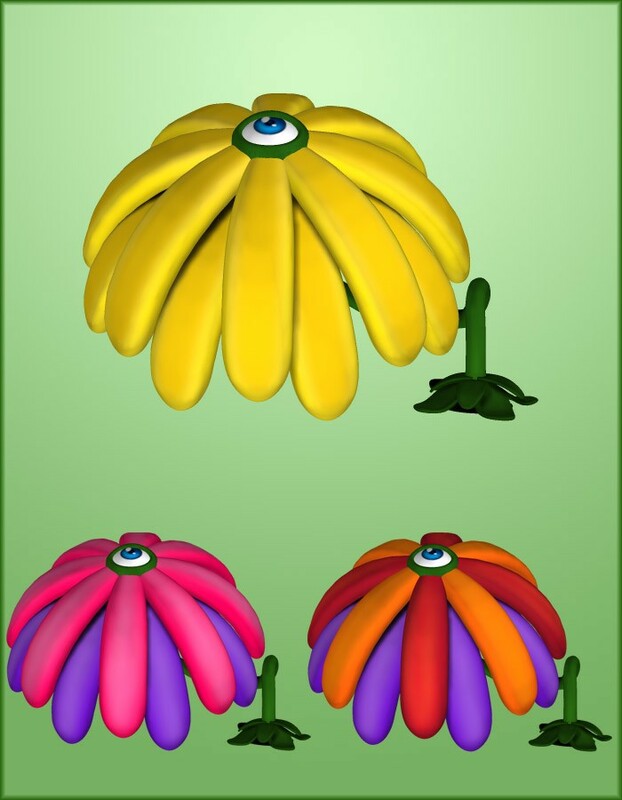 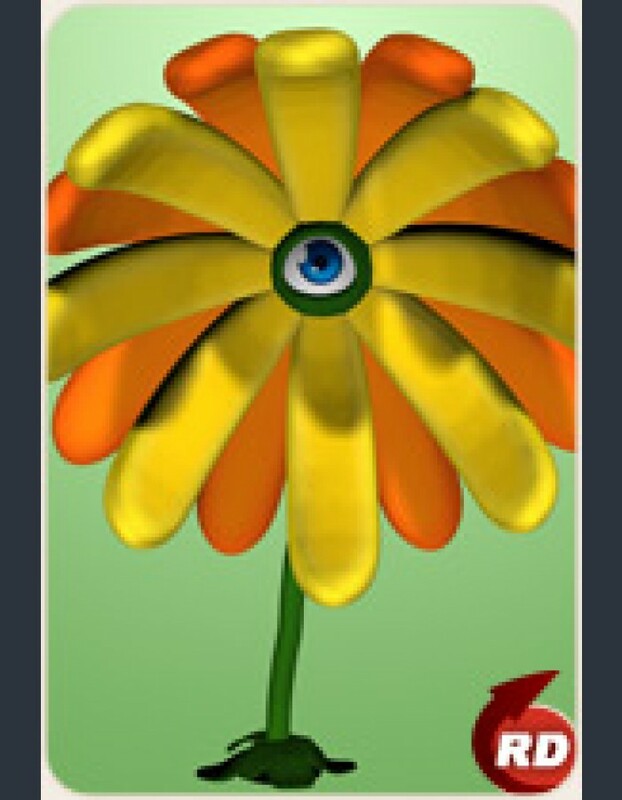 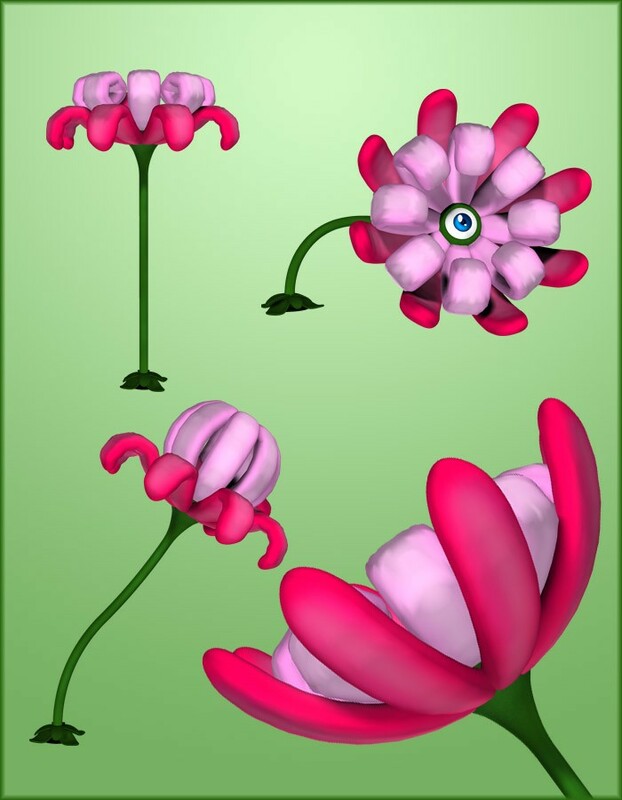 Decorate your enchanted garden with these cute flower petal accessories for the Adult Eye Flower. 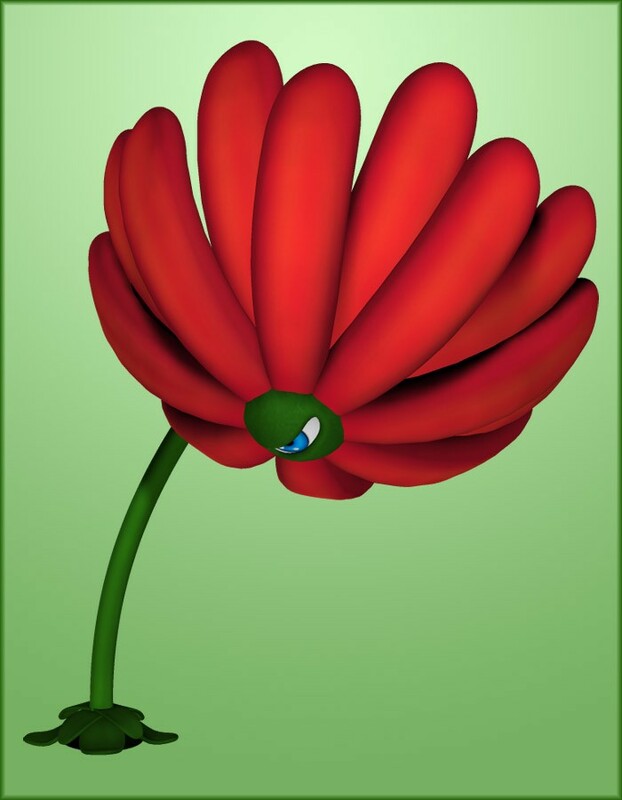 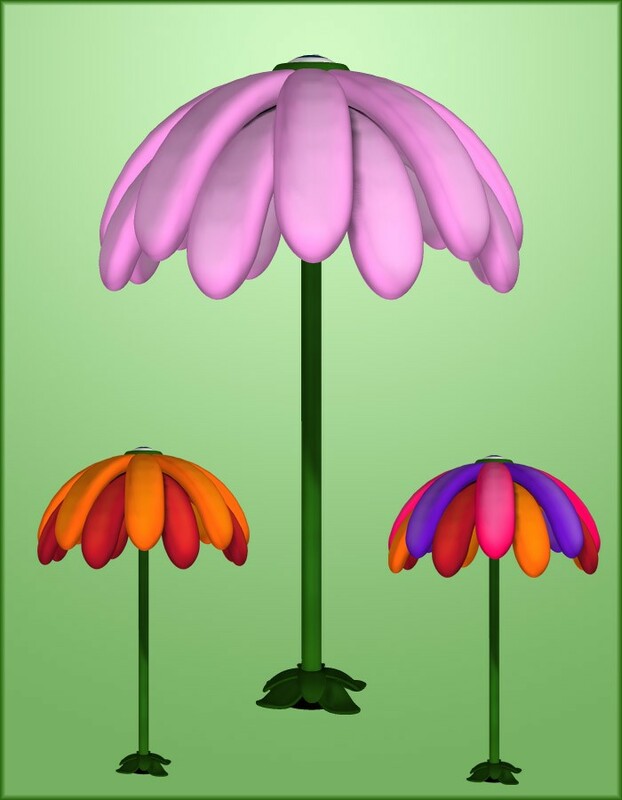 Each petal can be posed individually with the included EZ Pose dials. 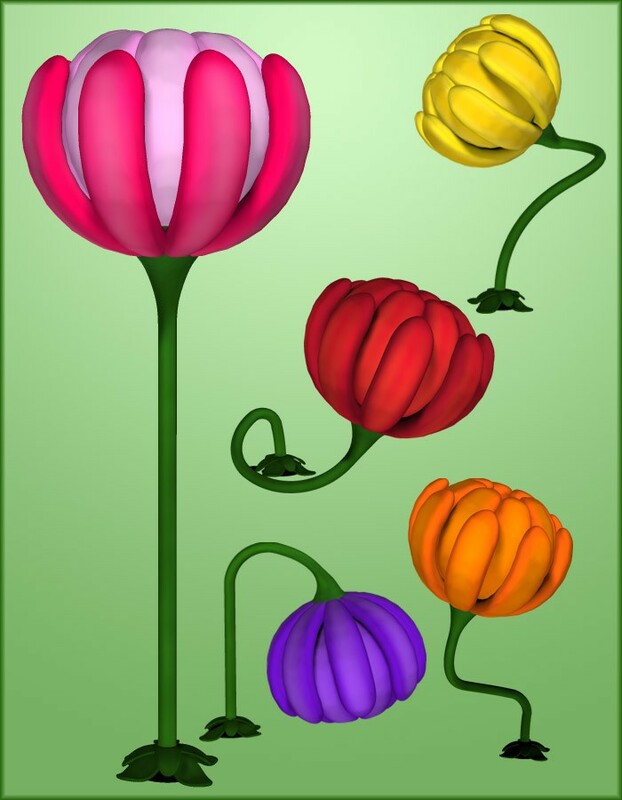 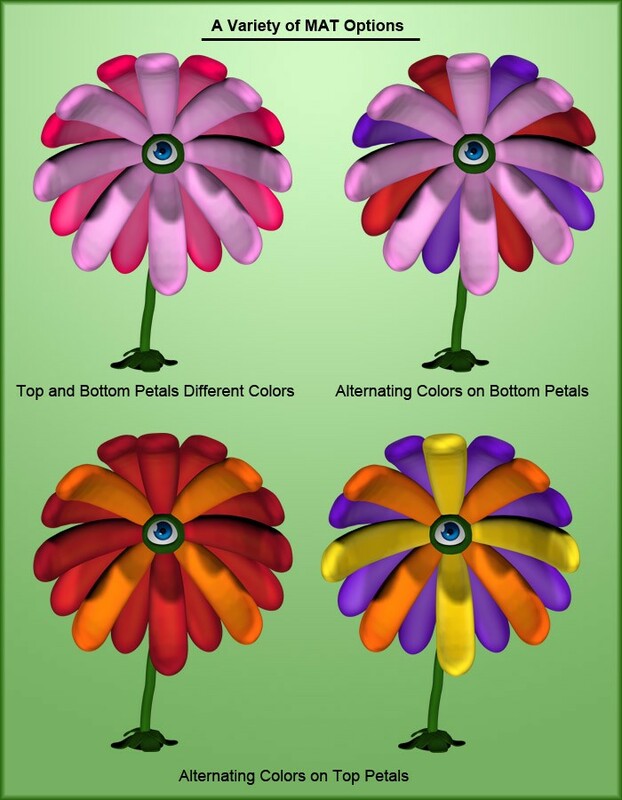 You can also texture each petal a different color.